The post Ep. 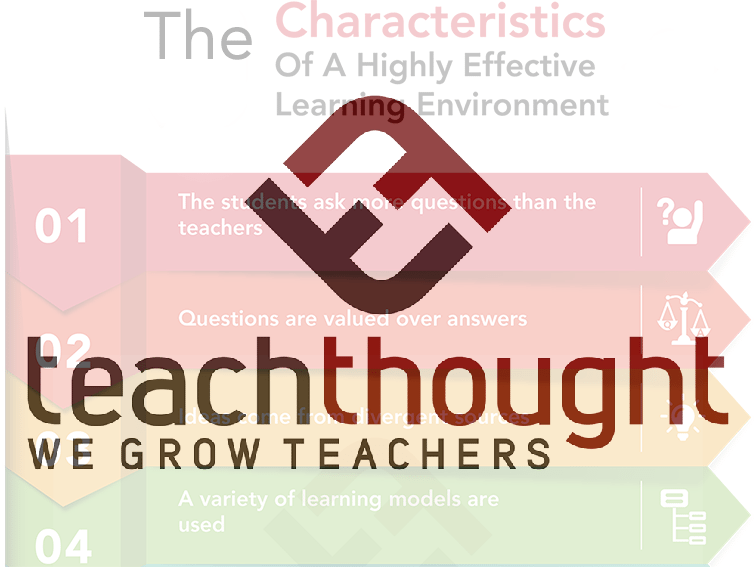 77 Growing Educational Excellence Through Equity appeared first on TeachThought. The post Moving Students From Consumers To Creators To Contributors appeared first on TeachThought. Ep. 57 How Can Teachers Move Students Of Poverty To Middle Or Upper Class? The post Ep. 57 How Can Teachers Move Students Of Poverty To Middle Or Upper Class? appeared first on TeachThought. The post The Thing About Homework appeared first on TeachThought. The post How The Culture Of Achievement Is Hurting Our Schools appeared first on TeachThought. The post Ep 16: How To Leverage And Elevate Thinking And Learning With PBL appeared first on TeachThought.